I love words. I revere, respect, fear, glory in, and am blown away by the uses to which words can be put. I obviously am not an elegant writer. I do not always obey the rules of grammar or syntax. I use made-up words like thang, and sometimes I use curse words. But I use them as the occasion calls for, because different situations call for different words, that is why we have so many of them. Now, before I start a new tangent, let me start in on my main topic! I love poetry. Poetry is words being used the way they ought to be. I was raised in a home where poetry was read and cherished. I wrote poetry often, and from a young age. I studied English in college, which blissfully enabled me to take many courses that studied, dissected, and forced me to write poetry. Just a few weeks ago, my dad and sister visited me. On a hike, my sister asked what the difference is between birch trees and aspens. My dad immediately said, "Birch trees are bent over from little boys swinging on them," a reference to Robert Frost's poem Birches. I think it was only natural then, for my children to be exposed often and early to poetry. Grey and Micah are four years old and have a love and familiarity with poetry already. In the Charlotte Mason curriculum, educators are encouraged to read often from A Child's Garden of Verses by Robert Louis Stevenson. But here's the thing: A Child's Garden of Verses is only one small collection of one poet's work. And frankly, I don't even love Stevenson's poetry that much. When the boys and I first started reading poetry together, I very rarely pulled out that book. 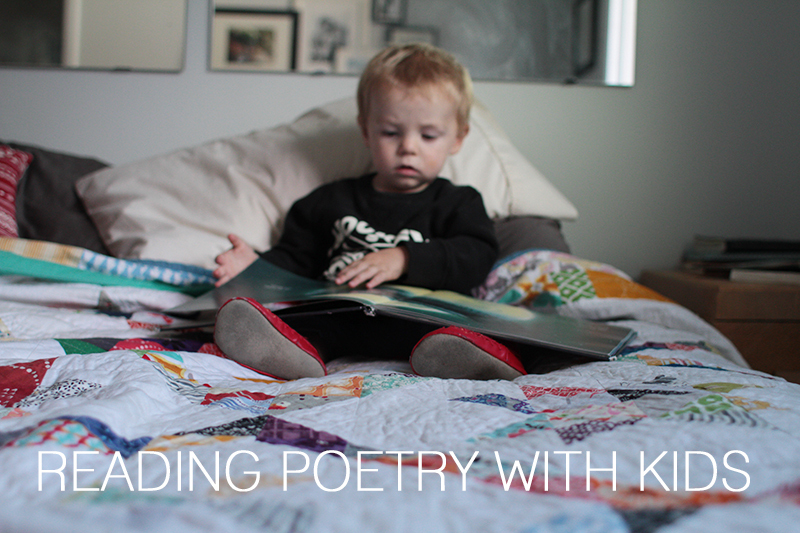 Originally, I was going to call this post "Teaching your child to love poetry," but there's only one step in that process: Read [good] poetry to your child. So instead I wanted to share a collection of favorite poets for children. I don't know who first decided that in order for something to be important, valid, and good it needs to be serious- but it doesn't. 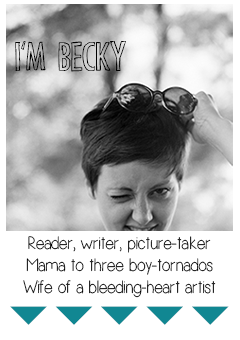 Let your kids laugh at silly poems. Goofy rhymes and hilarious punch-lines will encourage your kids to enjoy and even write their own poems. 2. Your kids are smarter than you think. Two year olds deserve more than The Cat in the Hat. Dr. Seuss is rubbish "poetry." E. B. White wisely said "Anyone who writes down to children is simply wasting his time. You have to write up, not down. Children are demanding. They are the most attentive, curious, eager, observant, sensitive, quick, and generally congenial readers on earth. They accept, almost without question, anything you present them with, as long as it is presented honestly, fearlessly, and clearly... Children are game for anything. I throw them hard words, and they backhand them over the net." So don't just read them poetry "for children," instead, give them poetry for people. 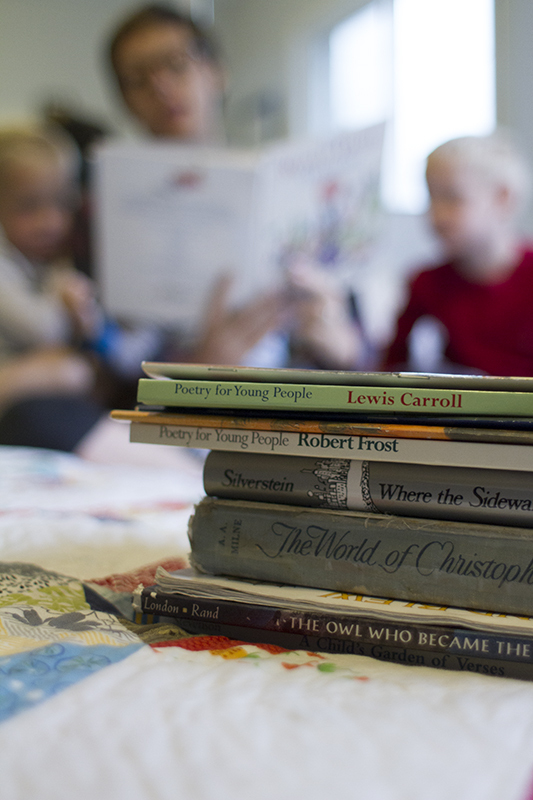 Kids are people too, and they can enjoy Robert Frost as well as you can. 3. Find opportunities to share poetry together, a little at a time. As with everything, start small and show that you're genuinely interested. When we first started reading poetry, it was because it was too late for stories before bedtime. I would find myself saying, "We don't have time to read the Diggingest Dog. Can I just read you a poem?" Poems are short and poems are (often) silly. My kids would settle in, listen to a single poem and then go to sleep. Now I keep a book of poetry in our hiking backpack, so we can sit at the top of a mountain and read a few together, I keep one on the kitchen table so we can read some poems together while we eat breakfast, and I keep one on my bedside table so that I can read to myself, and share with my kids when they ask "What are you reading?" 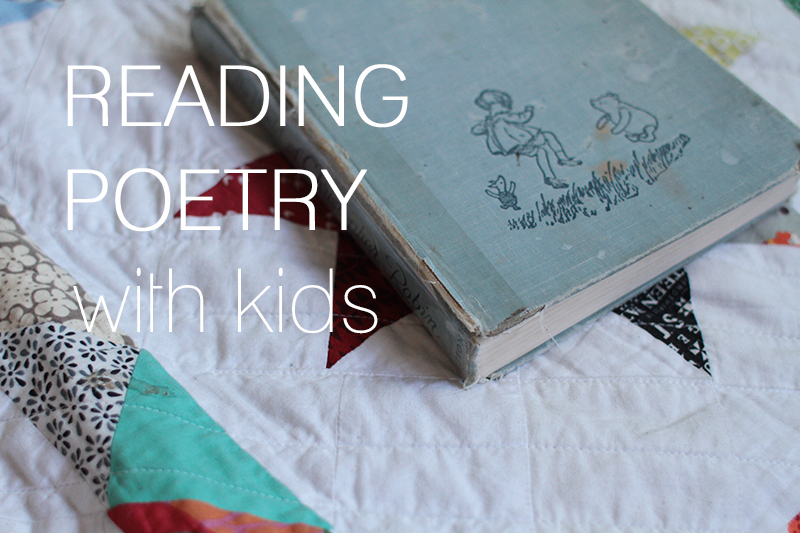 Now if you love the idea of reading poetry with your kids, but don't know where to start- I included a poem from each of the ten authors I suggest. Read them, decide which ones you don't hate, and go check out 3-4 books from the library. Read a poem or two every morning over breakfast. Milne, the author of Winnie the Pooh, also published multiple books of poetry for children. His books When We Were Very Young and Now We Are Six are both widely accessible, and often come with the Winnie the Pooh books. I have a copy of The World of Christopher Robin that I've had since I was a little girl and is the first book of poetry I can remember sitting and reading by myself. My teacher wasn't half as nice as yours seems to be. His name was Mister Unsworth and he taught us history. And start to twist while you sat there quite paralysed with fear. He'd twist and twist and twist your ear and twist it more and more. Until at last the ear came off and landed on the floor. Our class was full of one-eared boys. I'm certain there were eight. Who'd had them twisted off because they didn't know a date. You knew he was coming, right? Good ol' Shel. I think almost every child in America had a Shel Silverstein book on their shelf at one time, even if they weren't from poetry-loving families. Silverstein is so funny, and he uses words just the way that they should be used. In my experience, Silverstein is the author on this list that will convince your kids to write their own verse. Might as well buy them a rhyming dictionary now. The Jabberwocky is the first poem that the boys memorized. Okay, fine. They didn't totally memorize it. But they were definitely only three when they were begging to have it read over and over, and they would often shout while playing, “And hast thou slain the Jabberwock? Come to my arms, my beamish boy! O frabjous day! Callooh! Callay!” Again, another hilarious author- one who uses words beautifully- even inventing many of his own, something three-year-olds are really into. The author of The Jungle Book also wrote many poems throughout his books, in Just So Stories, The Jungle Book and elsewhere. I recently snagged a copy of his poems for children at a thrift store and I've been excited to read these exciting adventure poems with my boys. Okay, you probably don't love Tolkien as much as I do, but if you happen to have read The Hobbit and The Lord of the Rings as many times as I have, you probably have a few good poems memorized! Tolkien told stories with his poems, and while there are many that focus around the mythical world he created, there are also dozens that are just plain funny or thoughtful and don't even have any elvish words in them! A poet that is easy to understand, Robert Frost delighted in images and stories of nature. His poems are always very thought-provoking and beautiful. He's one of the most famous of "recent" poets for a reason; Frost is a good poet for the average human being. Most of us can't get through Shakespeare, or even Walt Whitman - but almost everyone can read and enjoy Robert Frost. He is accessible, without sacrificing beauty of language. The first poem that I ever memorized was I'm Nobody by Emily Dickinson. I don't remember why I memorized it, if it was for a class at school or just because I loved it so much. Frankly, I think it's because I read all these books wherein the protagonist had poems memorized (Sam Gamgee, Anne Shirley, even Robin Hood!) and I wanted to be included in this very diverse (but seemingly small) club of poem-memorizers. Don’t tell! they’d banish us you know! Please, please, please: read your kids some poetry. I recently discovered the collections of Poetry for Young People and I want to buy every single volume. If you don't know anything about poetry, that's okay. There's not a lot to know. Just find authors that speak to you and that you can understand and never, ever read a poem inside your head if you can read it out loud. We are growing into a world that doesn't care about words, *enter emoji of a shrugging smily face* and we are creating children who think that "Hotline Bling" has acceptable lyrics. I legitimately believe that it won't be long before our kids can't even read Shakespeare, because it will be a different language than the one they speak. And truly, I do not love Shakespeare. 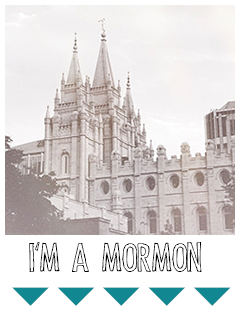 I don't. But man, I love words- and he was the wordsmith. Don't let your children grow up without a love of words- and if you don't love words yet- start by reading poems aloud, the way that they're meant to be read. Do you and the boys have a copy of Stinky Cheese Man, if not I will get you one. Some of those books look like they came from my house, especially the old blue one. Also, have you seen the little book of poems from my Dad - Poems by Grandpa Arnold? Written many, many years ago when his grandchildren were quite young. He loved poetry and wrote it at the strangest times, like while at a fancy dinner, he would write on a napkin, or he would make up poems to entertain a fussy baby. He made up one to replace "this little piggy" called Mr. Moe (the big toe). Do you have Robert Lewis Stevenson's "A Child's Garden of Verses"? I know you said you do not like him as much, but he is special to me because the 1st poem I memorized at 6 was his poem, At the Seaside. I also super love his Land of Nod poem as well. I discovered poetry was cool at hockey camp when I was 12 or 13 years old. On the first day of camp, after spending two-and-a-half hours skating, sweating, checking, and bleeding, my teammates and I were sprawled about the locker room trying to figure out how to get air into our tortured lungs. Our coach for the week was an NHL player from the NJ Devils and he had just put us through the most intense physical trial of our young lives. He was brutal. More than one young man mentioned going home. As we contemplated the likelihood of dying from pain, he entered the room and said something about training the body, heart, AND mind. Then the most amazing thing happened, he recited poetry. I have NO idea what poem it was. I can't recall anything specific about it. But I remember it was funny. He was animated and lively in the telling, and it was not quite appropriate for preteens. And it was no limerick. It was long. While there wasn't enough oxygen in my cerebral cortex to remember the words, I do remember laughing. Indeed, there was sixteen of us laughing our asses off at a 20 year-old demigod of hockey cavorting around a bunch of a smelly, sweaty boys, rolling rhyme and rhythm into a place never expected. I love love love Carl Sandburg. I didn't discover him til freshman year of college, where I found a collection of his works in the clearance section of the BYU bookstore, but it was love at first poem. I'm glad you included him in your list.